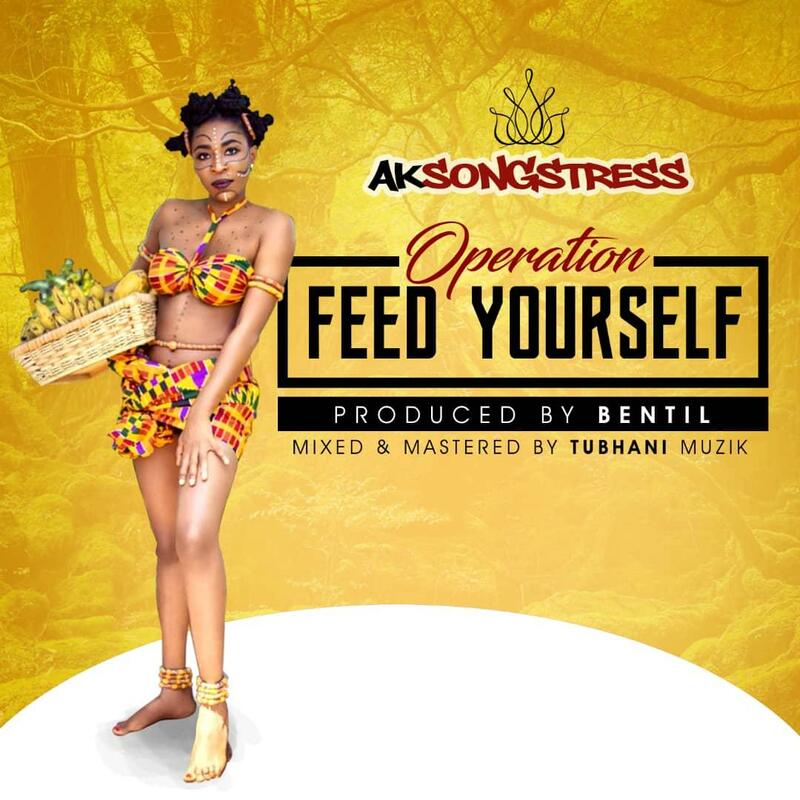 17:26 AK Songstress, Bentil Beatz, music, Operation Feed Yourself, Tubhani Muzik. 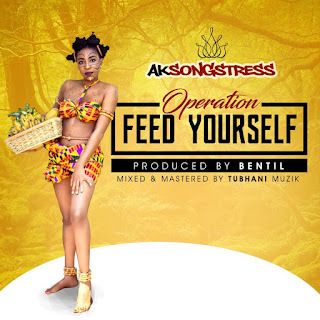 Dancehall diva AK Songstress is here again after releasing a massive single "37" which received a massive air play both radio and television. And as we about to enter into the last month of the year (December) she then bring to us a banger to cheer with it during the festive season (Xmas). She dubbed it "Operation Feed Yourself". Production credits goes to Bentil Beatz and also Tubhani Muzik.